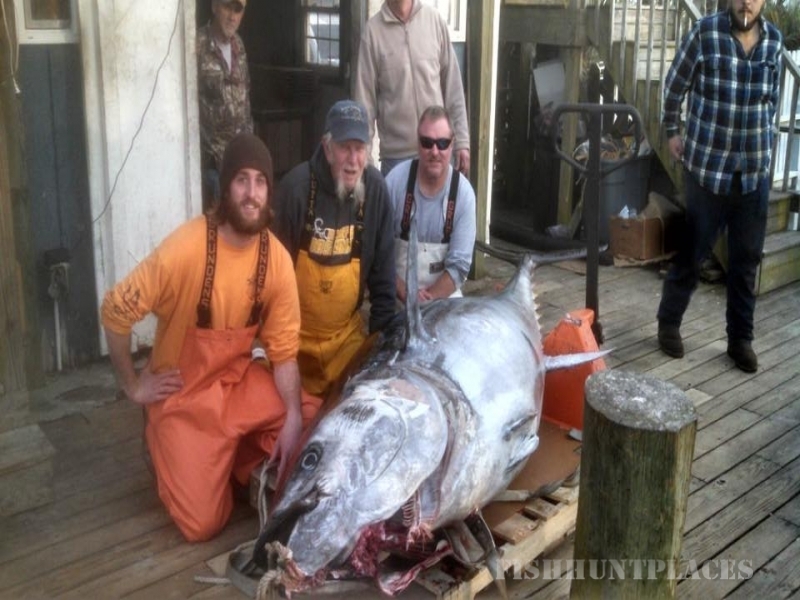 The Ocean Isle Fishing Center is a one-stop-shop for guaranteed quality and fun. Fisherman's Outfitter is the best way to describe the all-in-one availability for fishing tackle, marine supplies, bait, ice, fuel.....If you need it to catch fish, the Ocean Isle Fishing Center will have it - AND - they have the expertise to advise you on what to get and how to use it to catch more fish. 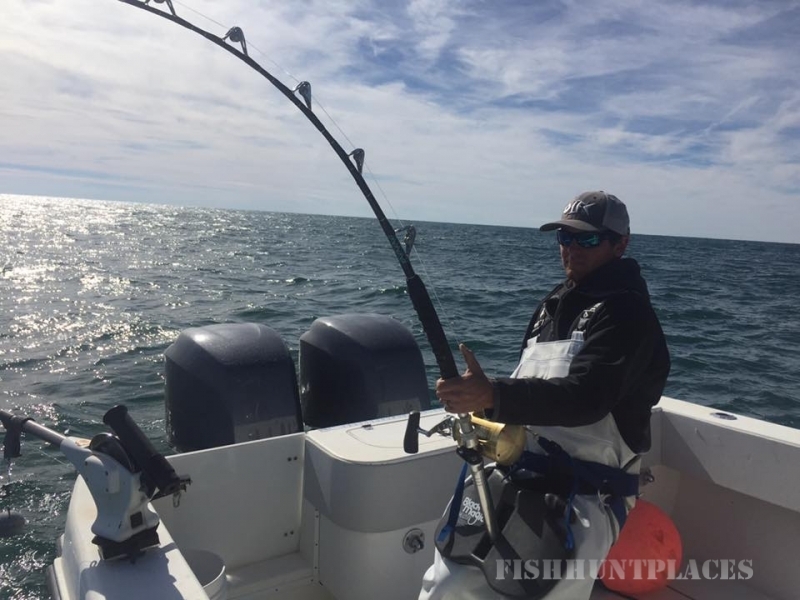 Charter Fishing is a great way to explore the area's waters. 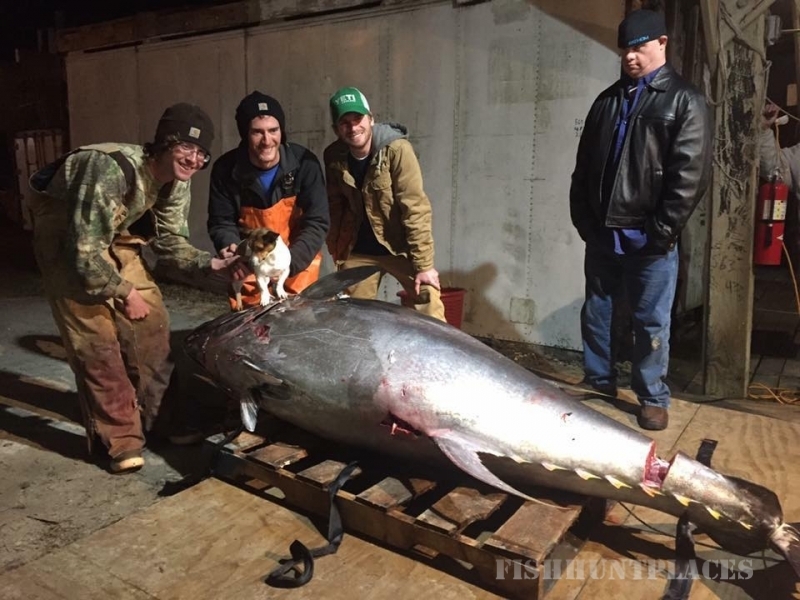 Whether it's offshore chasing big-game or inshore stalking the flats, the Ocean Isle Fishing Center and its staff of professional fishermen are recognized as the area's best. 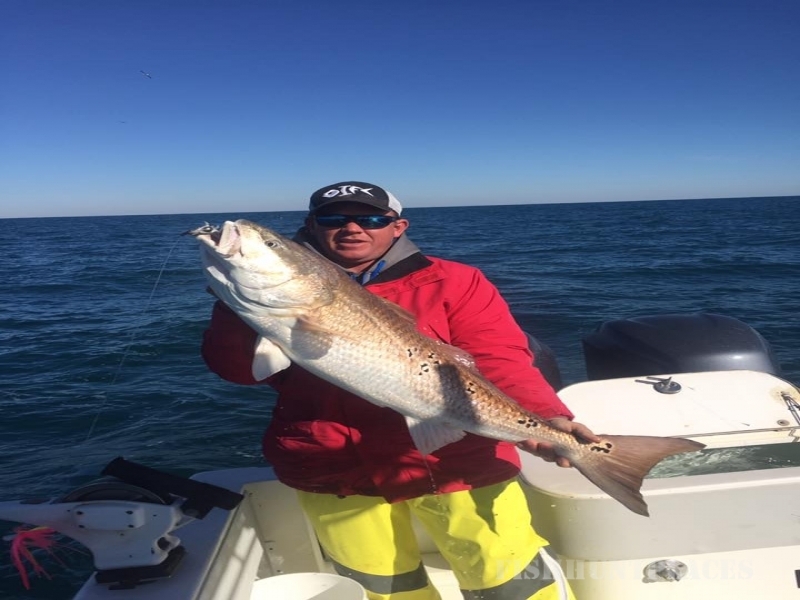 However, beyond just fishing expertise, the Ocean Isle Fishing Center charter captain's are clean-cut, courteous and take pride in using first-class equipment. Watersports provide fun for the entire family, no matter what age. Jet Ski rentals provide an exhilarating experience while Boat rentals offer a more soothing, serene option to see and enjoy the area's back waters. Clothing & Gifts have become a major draw for the Ocean Isle Fishing Center. Once thought of as a "fishing" shop, the Ocean Isle Fishing Center has established itself as a premier shopping destination for custom clothing and gifts, featuring OIFC Bonefish logo apparel, Giggling Mackerel Seafood Grille logo apparel and clothing and gifts from many national, elite brand names. Treasure Island is a new addition the Ocean Isle Fishing Center's entertainment venues. Get your picture taken with the Treasure Island characters and sift sand at the mining table to find shells, fossils, sharks teeth and hidden treasure. The NEW Ocean Isle Fish Company is open air, on the water dining at its finest. The same team that brought you the very popular OIFC Wing and Fish Company in Shallotte has expanded their footprint to Ocean Isle, bringing a commitment to excellence and creativity in the kitchen. Come and be part of the show as fishing boats arrive to the dock daily offloading their catch and watch as the freshest fish on the coast moves from boat to kitchen to your plate. A flip flop atmosphere with the highest quality local seafood sets us above the rest. Don't miss out on the incredible views from our Gmack Tiki Bar upper deck that overlooks all of Ocean Isle Beach, the marsh and the Atlantic Ocean. While you're there enjoy any of our custom concotions, live entertainment and help us with our daily sunset toast and celebration!